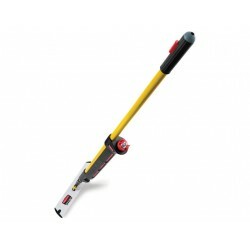 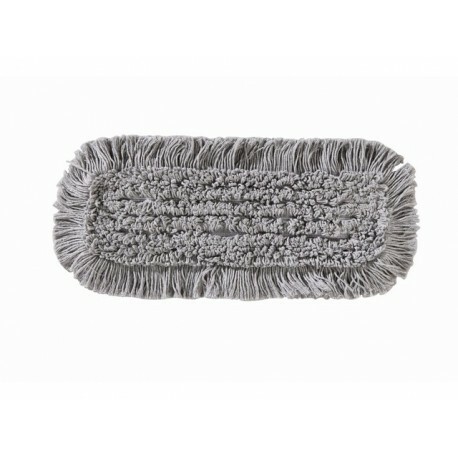 The MicroEasy Hygiene Allround Mop was designed specifically to help you thoroughly scrub away soil from your smooth, delicate floor surfaces. 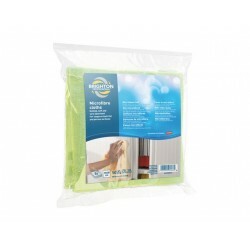 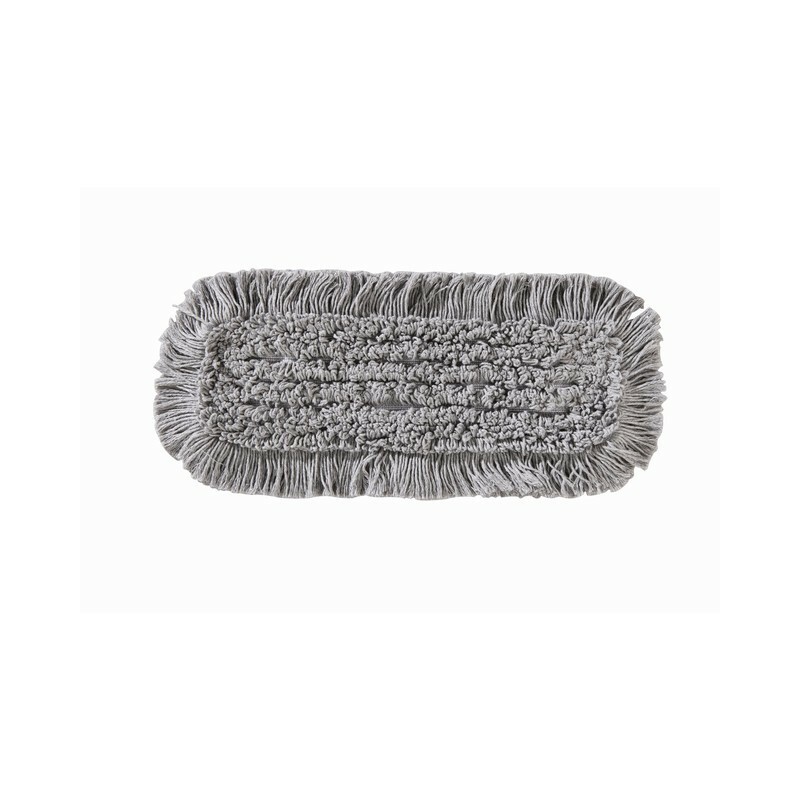 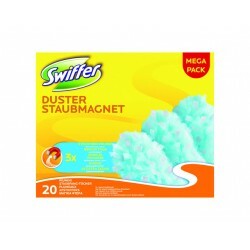 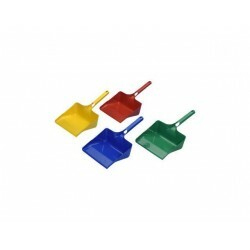 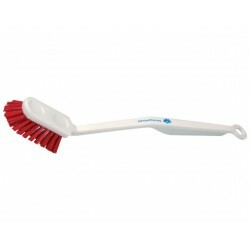 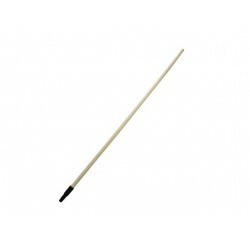 Versatile for uses damp or dry, this durable, microfiber fringed mop is designed to quickly and easily clean up messes and spills. 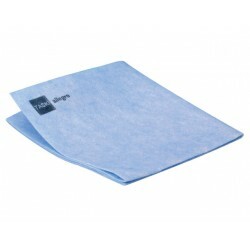 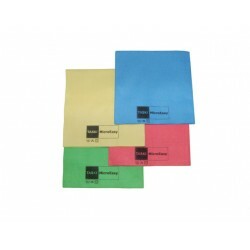 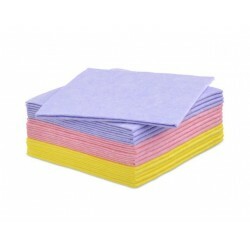 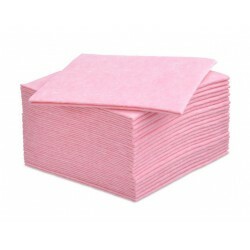 ||Each microfiber mop cloth is highly absorbent, making it ideal for use with spills and messes. 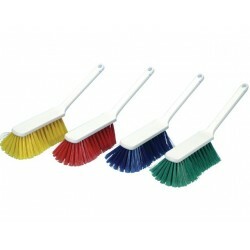 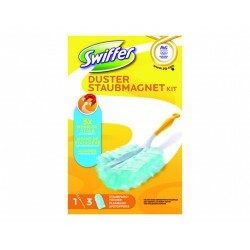 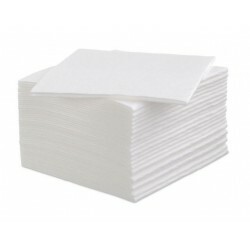 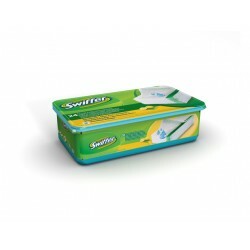 They wipe cleanly without leaving streaks, scratches, or lint behind. 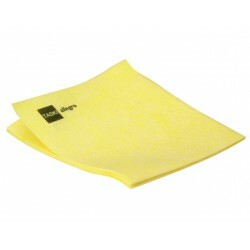 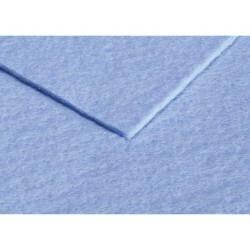 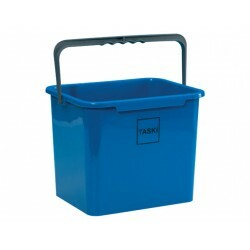 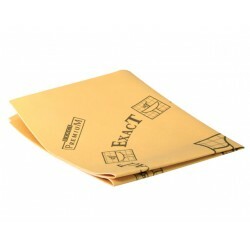 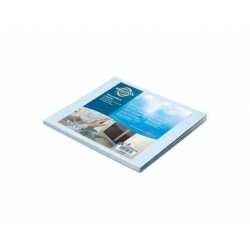 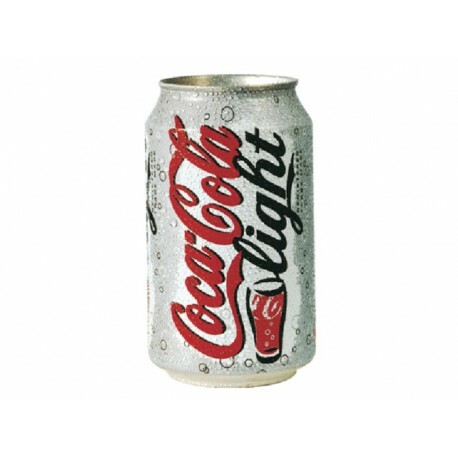 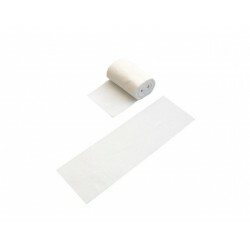 The Allround version is chlorine resistant, making it ideal for use in disinfecting applications as well. 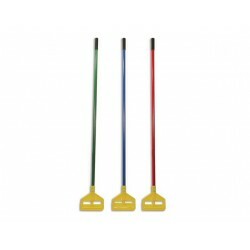 They can be reused time and time again, without compromising their integrity or performance, and offer a sustainable and cost-effective alternative to cotton mops. They are low-maintenance and can easily be cleaned with your regular cycle washer and dryer.